You’ll face many big hurdles when setting up and running a new small business – like settling on your target audience and getting funding. But there are small, niggling, everyday issues that you will keep coming back to time and time again. This is one of the biggest problems facing small businesses and one that is often ignored or forgotten about. In your head, your business is your world. But just because it’s your baby, it shouldn’t be coddled. You have to look at it like a business, which often means making difficult decisions. Treat it like a writer treats their work and ‘kill your darlings!’ This means you might have a great idea or product but if it’s not working in the context of your business – get rid. You need to make sure you have great staff who suit your brand and who you feel can help you carry it to success. But this can be a tricky task, especially at the very start of the hiring process. Trying to convince people of your company’s potential is always a struggle, as well as figuring out the financial side of hiring a group of new people before the money-making really begins. Perhaps you could re-think your hiring policies. Instead of limiting yourself to a local pool of workers, you could employ remote freelancers, and hire them as you need them. Anyone who has ventured out and started their own business knows that normal 9-5 hours are out of the question – at least until you get the ball rolling properly. And while you’ll be working all the hours you can, you’ll find yourself flitting from task to task trying to cover all areas, as you likely won’t have enough staff (at least to begin with), to stick to one job. This constant juggling makes it hard to make real progress in any one area. Switching from one role to the next means your mind is never fully on the task at hand – try compartmentalising your workload. Take a day to do the finances, another to handle staffing etc. Meeting sale targets, managing cash flow and keeping investors happy are important. 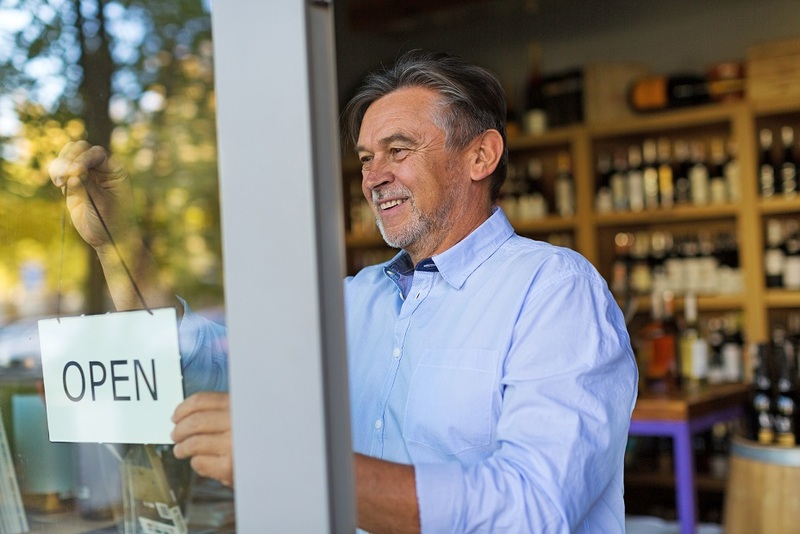 But when it comes down to it, one of the big problems for small businesses that many owners sometimes overlook is simply retaining their customers. From keeping current customers happy to stopping them moving to a cheaper alternative or one of your rivals, you need to put customer satisfaction at the forefront of your mind every working day. Take advantage of your social media platforms to interact with your customer base. Whether you’re responding to problems raised by them or just chatting with your followers, by being friendly and approachable you’re more likely to keep your current customers. This entry was posted in Blog on 18th April 2018 by Julie Tucker.